Give your Pi a stylish, solid and sweet home! 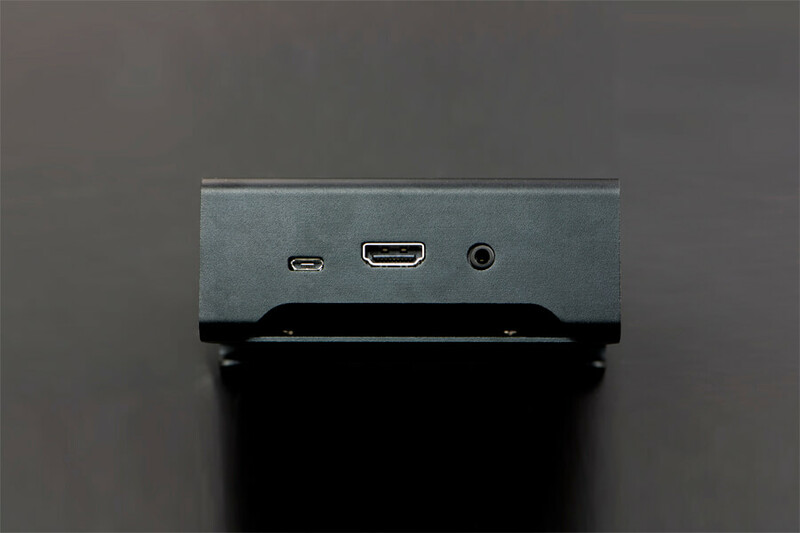 This elegantly crafted Raspberry Pi model B+/Pi 2 model B case is designed for the perfect combination of durability, affordability, and strength. It comes with high quality aluminium casing, CNC metal processing, high-precision dimensions and anodic oxidation processing. Its rigid design also makes it a work of art. The grooved bottom design makes it easy for you to use GPIO cables.